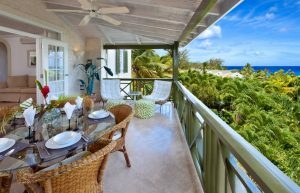 Enjoying enviable views of the tranquil sea nearby while unwinding in a private plunge pool on the rooftop terrace, is just one of the attractions of this second floor West Coast penthouse. 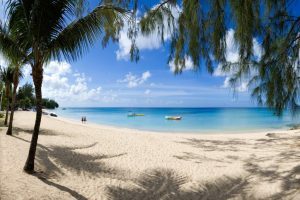 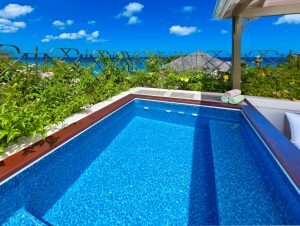 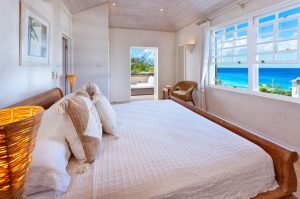 Excellent swimming and snorkeling are just 2 minutes from the exclusive Beacon Hill complex at picturesque Mullins Beach and the popular Mullins Restaurant within close proximity. 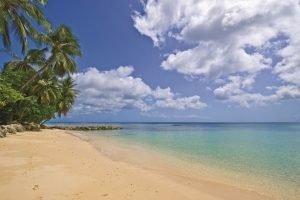 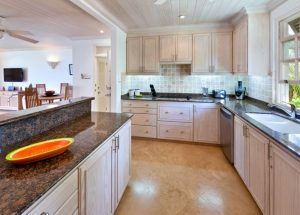 Quaint Speightstown with restaurants and conveniences, is a short distance away, with golfing and a selection of fine restaurants conveniently located within reach by car. 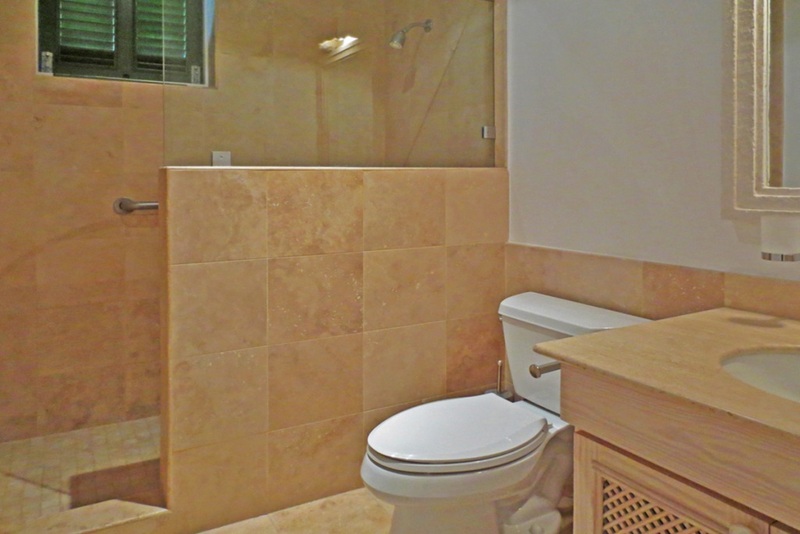 The condo is set on 2 floors, is enhanced by the neutral colours of the natural stone finishes throughout. 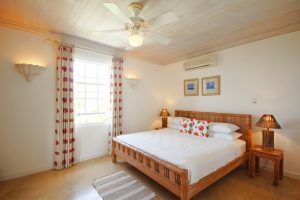 Two en suite guest rooms are located down on the main level, along with a modern kitchen and open-plan sitting room with the patio beyond. 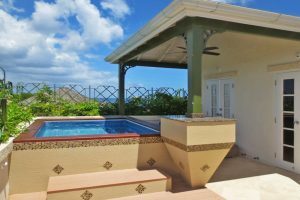 The covered patio complete with wet bar, is just the place for cocktails while taking in stunning sea vistas as well as al fresco dining for 4. 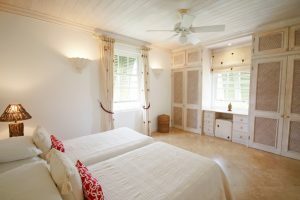 Up on the penthouse floor, French doors connect the plunge pool patio to a comfortable master bedroom with full en suite. Any family will find this private, tropical apartment truly relaxing! 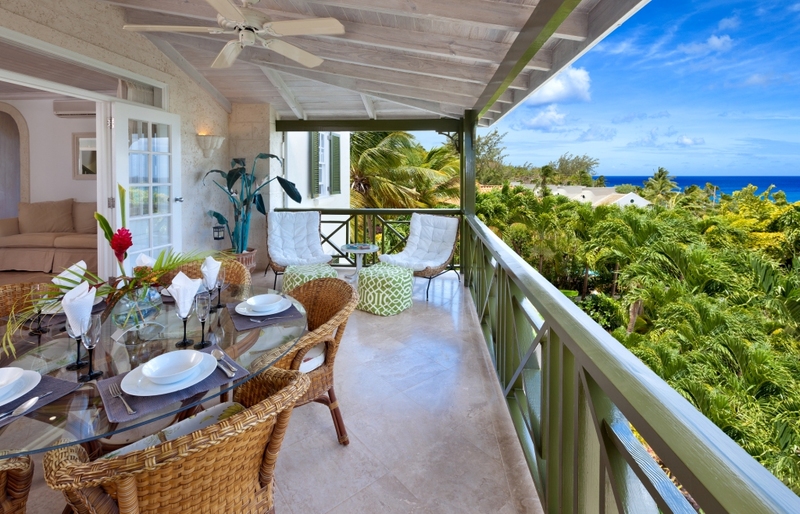 Breathtaking sea views on 2 floors. Beautiful beach just 2 minutes away. 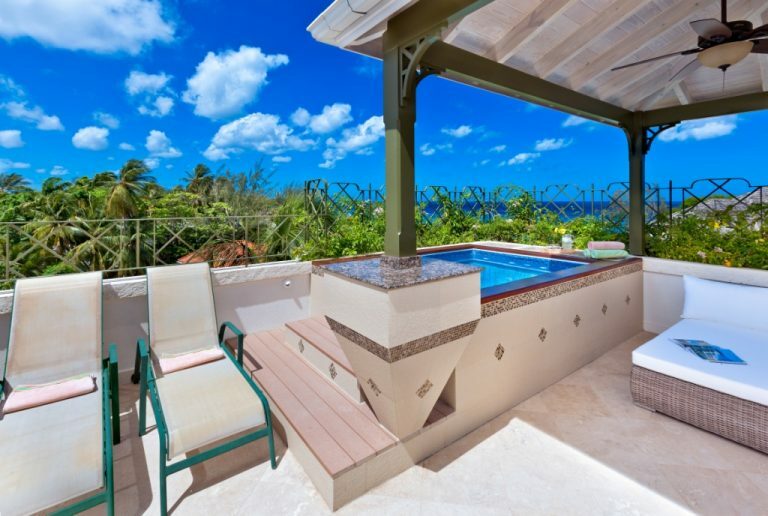 Relaxation is close by at Mullins Restaurant. 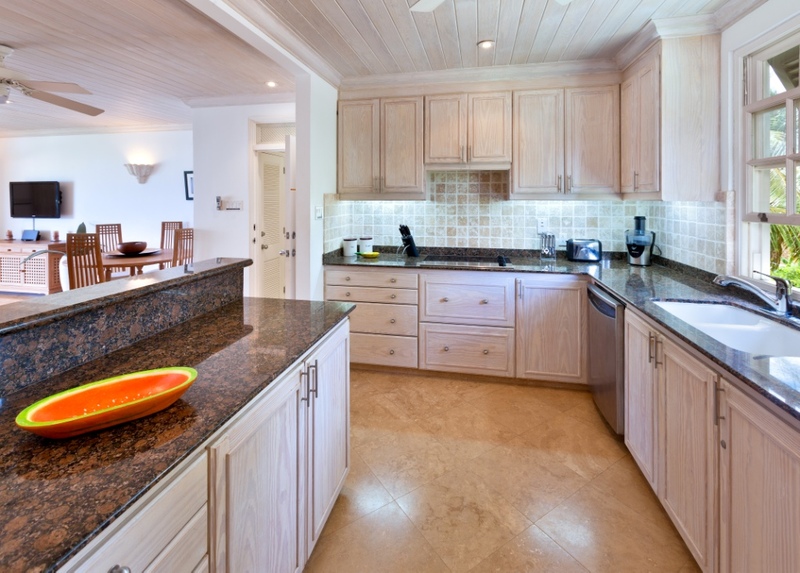 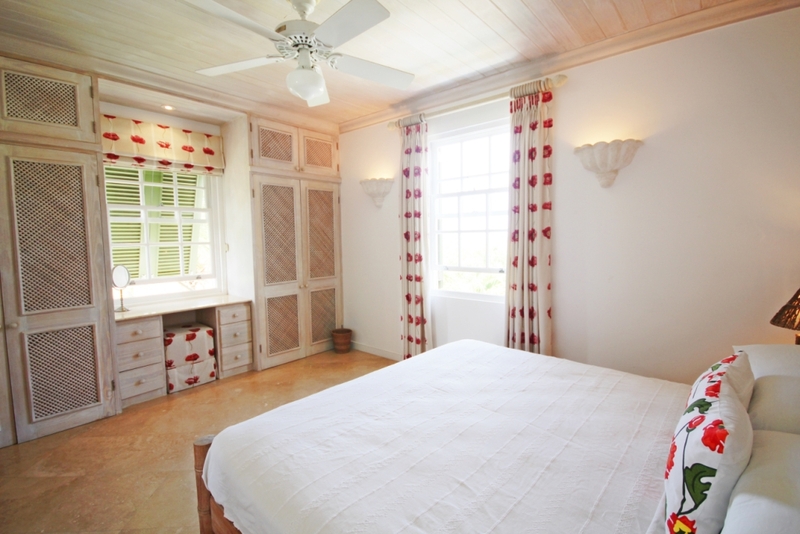 Short distance from the quaint Speightstown with restaurants and other conveniences. 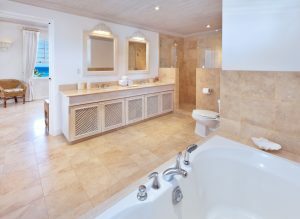 Private plunge pool terrace with outdoor shower facing the ocean. 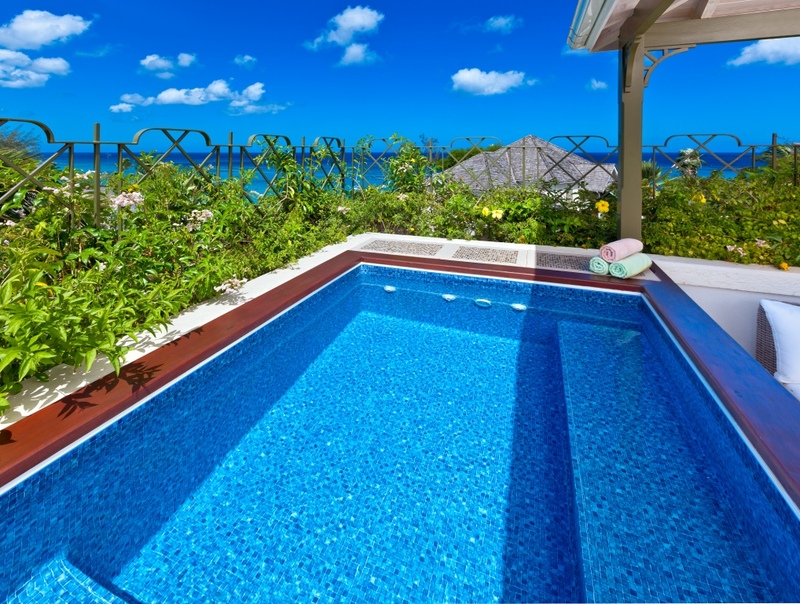 Shared pool on rooftop available for those within block only. 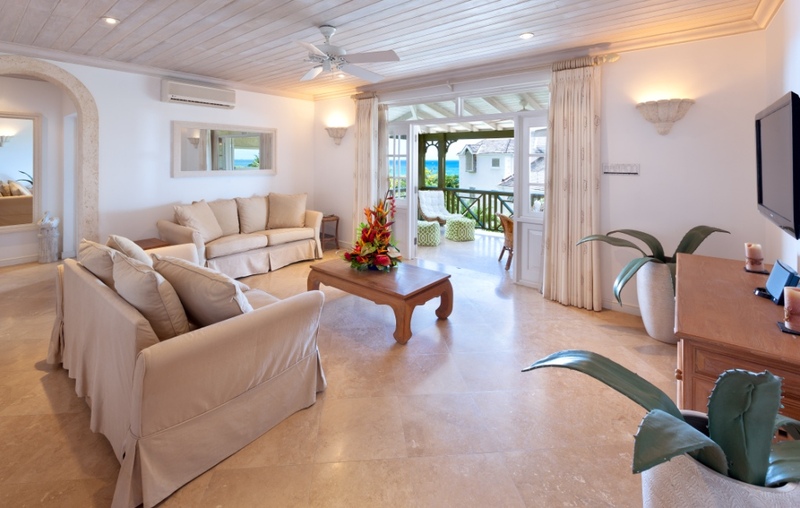 Access to floors by stairs. Secured keypad entry to complex.